AT&T is competing with Google in Kansas City with its GigaPower fiber service. 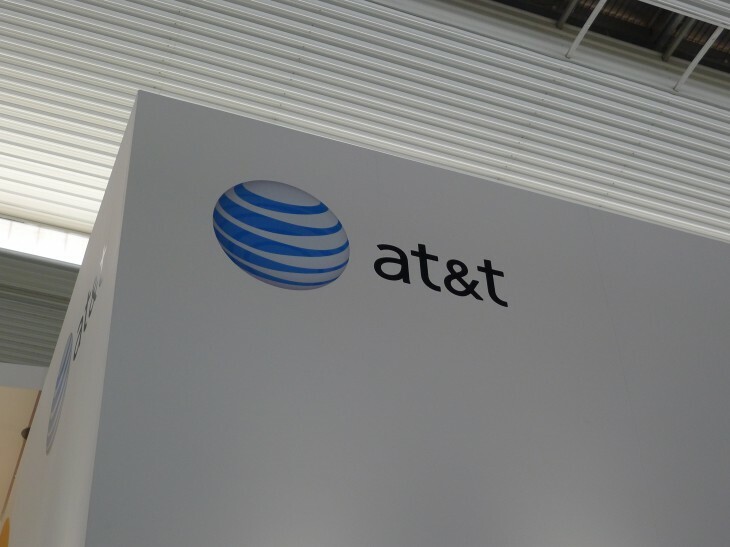 If you want pricing on par with Google, get ready for AT&T to track everything you do while online. For $70 a month, you can sign up for AT&T’s Gigabit fiber service with the stipulation that the telco will be tracking anything you do while online. AT&T’s GigaPower service already does this in Austin, Texas. If you don’t want to be tracked, the service costs an additional $29 a month. Because the tracking is at the ISP level based on GigaPower IP addresses, browser privacy settings won’t hide your browsing from the company. When you select AT&T Internet Preferences, we can offer you our best pricing on GigaPower because you let us use your individual Web browsing information, like the search terms you enter and the web pages you visit, to tailor ads and offers to your interests. You have our pledge that AT&T is committed to protecting your privacy. We will not sell your personal information to anyone, for any reason. Period. If you’re not a fan of having all your traffic snooped on for targeted ads, Google offers its own Gigabit fiber service in Austin and Kansas City for the same price and only tracks you when you’re using Google product.